Phil Clarke, The Sports Office MD, has recently written an article discussing the concept of Big Data and its implications for high performance sport. “If you have looked in the business section of a national newspaper recently, or viewed one of the many business or tech websites, you will have surely seen the term Big Data being used frequently and given great prominence. Whilst there are many complex definitions, Big Data can reasonably be understood to mean the ever-increasing volume of information,statistics and numbers that can be collected and analysed, in organisations and enterprises of all types, to tell us what is happening and why. Business leaders are rapidly facing up to the implications of this growing phenomenon. If they have not already done so they are upgrading their data management approaches and processes in order to meet the challenge. They are changing the way they work and they are re-tasking people within their organisations to take advantage of the insight and business intelligence that can be generated by these critical numbers. They are changing their cultures and working practices by investing in new resources and structures so that they are best placed to prosper and gain maximum value from what could be be regarded as a revolution. The message is clear and consistent. If organisations do not evolve to meet the challenge posed by Big Data and seize the opportunities it creates, they face the prospect of failing to keep pace in sectors and markets that grow evermore competitive. There are lessons for high performance sport in this story. 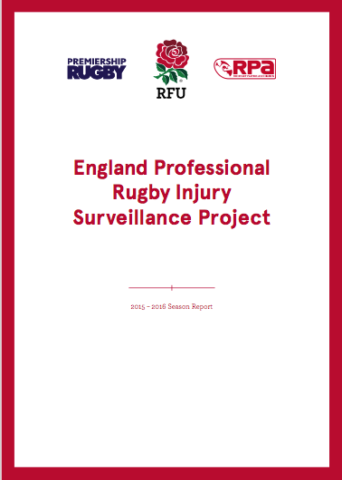 In sport, just as in business, an increasing volume of information is being captured and collected. Technological advances will fuel exponential growth in this area for the foreseeable future, as athletes are continuously monitored by tools as diverse as sports GPS systems, heart rate monitors and daily saliva tests. These statistics and many more like them are high performance sport’s Big Data. Within these numbers there is a massive amount of potential insight and intelligence for coaches, administrators, trainers, sports medics and athletes and players. Just as a major corporation could and should use “their” Big Data to learn a great deal about how effectively they are operating, the same goes for sports organisations who wish to be successful and fend off their rivals. 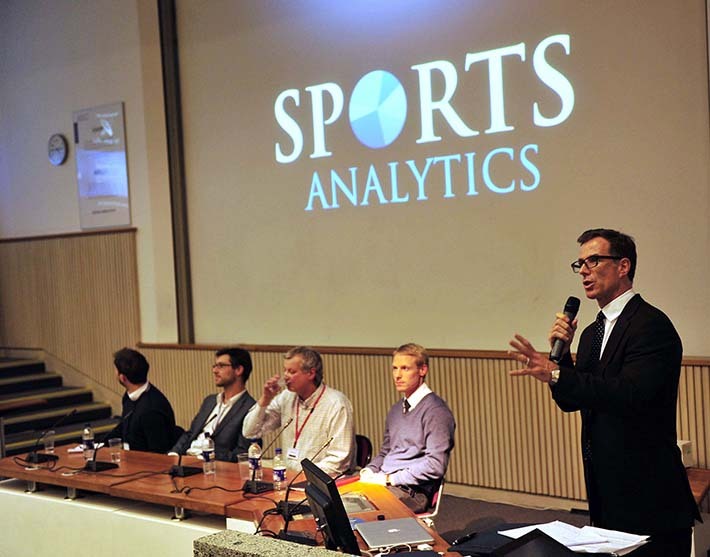 The opportunities that Big Data creates for sport are truly great. Coaches can find a winning edge. Players and athletes can better understand what is required of them during games and competitions. Sports scientists, conditioners and sports medicine professionals can understand what effect their programmes and treatments are having. Statistics can be collected and analysed to better understand what are the critical factors for success and optimum performance, in all facets of elite sport. Preparation, competition, injury prevention and rehabilitation can all benefit by applying this approach. Scouting and recruitment and retention can also be enhanced by these powerful principles. A critical piece of sport’s Big Data jigsaw is the management and the bringing-together of what could be a huge volume of information, in order to truly gain maximum benefit. 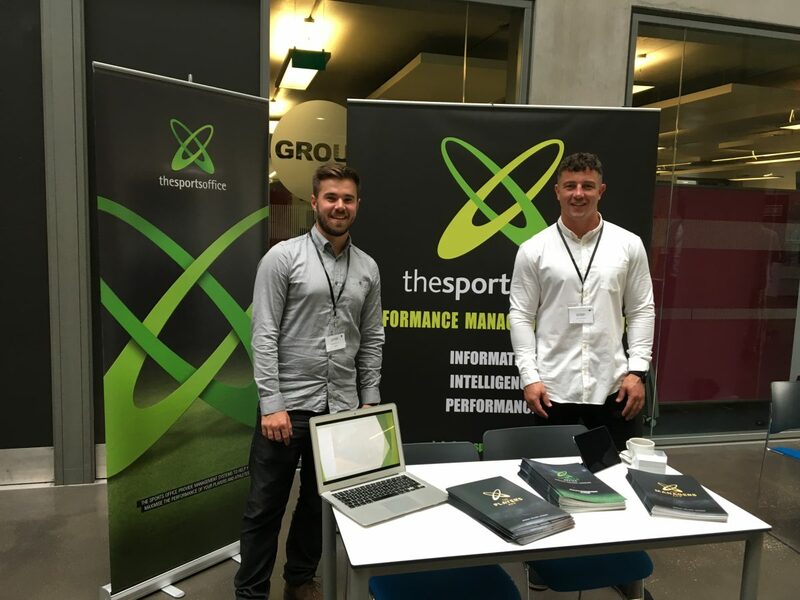 A sporting organisation should not only collect and collate information critical to their performance, they also need to have an efficient way of learning from the intelligence and insight it can give them. In order to achieve this, they need to effectively manage their data in a centralised hub which can be easily accessed by all relevant personnel. Through this, a sporting organisation’s key performance indicators can be then identified and used as a basis for continuous improvement. Such a system should add value to all aspects of sports performance and make sport’s Big Data a powerful tool. Arguably one of the most practical applications of this is the concept of the Game Score. In simple terms, it is the combination of various statistics that the coches inside any sporting organisation deem critical to success; these are often known as the key performance indicators. Using these a formula can be created to produce a score or numerical ranking which is an overall indicator of how successfully and effectively an athlete has performed in a particular contest. By crunching numbers in this way, a coach or a manager can quickly and easily understand which players and athletes need additional training, support and guidance. Areas for improvement and reasons for success will be understood more clearly. Used consistently this is a powerful measure of performance and progress. The film “Moneyball” and the story of maverick baseball General Manager Billy Beane may have brought this rapidly developing area into the public gaze in recent times, but any sports organisation, which needs to deliver success in a competitive environment and enjoy a Hollywood-style happy ending, must face up to the challenge and grasp the opportunity. Sports organisations should do as their business cousins are doing. They should consider where they can improve. They should consider where they need to invest to unlock the value from Big Data. They should reflect on what they need to change to succeed in this brave new sporting world. At The Sports Office we have a vision to play our part in this sporting revolution. 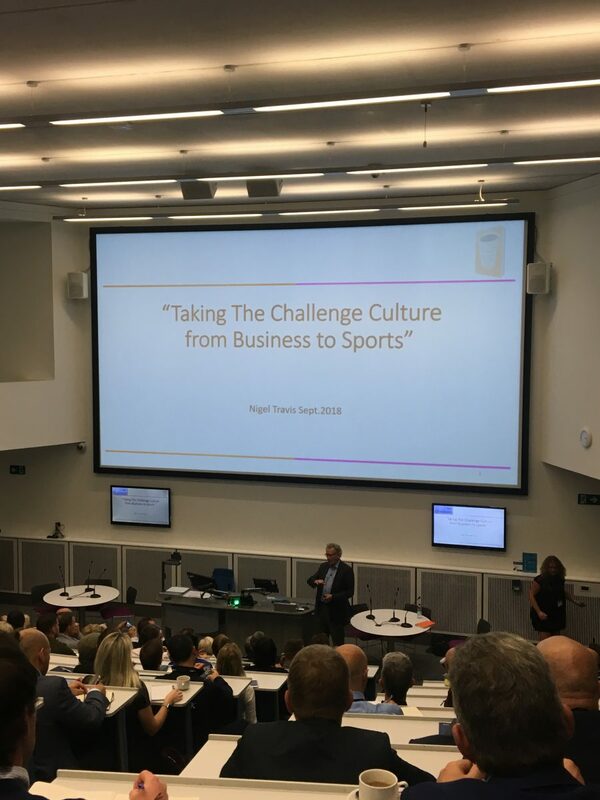 We believe the correct approach to Big Data is critical to the future success of all elite sporting organisations and we have amassed a significant body of knowledge and experience about how best to tackle the challenges and opportunities that are created.